It was indeed the above passionate inner awakening - adopted as a resolution at the SAARC Writers Conference in April 2000 - which became the motivational mechanism for ‘an immaculate conception’ of the noble idea resulting in the ‘natural birth’ of Foundation of SAARC Writers and Literature (FOSWAL). The chosen person by the Destiny of SAARC for the instrumentality of this challenging task was the steel-willed Ajeet Caur - born (in 1934) in legendary Lahore, with her new nest in New Delhi. She had been cherishing for years the dream of a forum of friendship for all the writers and artists who had been desperately ‘dying’ to come together in friendship and goodwill and restore the disrupted emotional human bonds of the civilizational harmony of South Asia. Thanks to the lifelong commitment, vision and devotion of Ajeet Caur - honored with Padma Shri for her role - FOSWAL has admirably organized - in India and other SAARC countries - 42 Major cultural and literary festivals. The themes have included the seminal subjects of Buddhism, Sufism, Folklore, gender-bending, environment, etc., inviting eminent and promising writers, artists and activists of different persuasions. The medium of films, theatre, visual / performing arts have also been promoted. 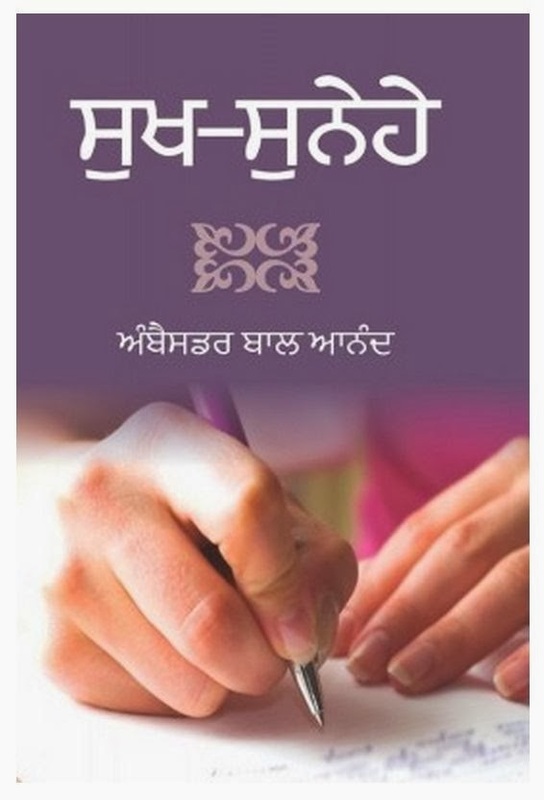 An ambitious program of translations and publishing of anthologies of poetry and other categories of literature in the eight SAARC countries has been a great success. The quarterly SAARC journal Beyond Borders has earned a great reputation for the range and quality of its contents. Meanwhile the FOSWAL has kept commissioning eminent scholars to edit region, language, topic and literary genre specific anthologies of writings from all the SAARC countries. 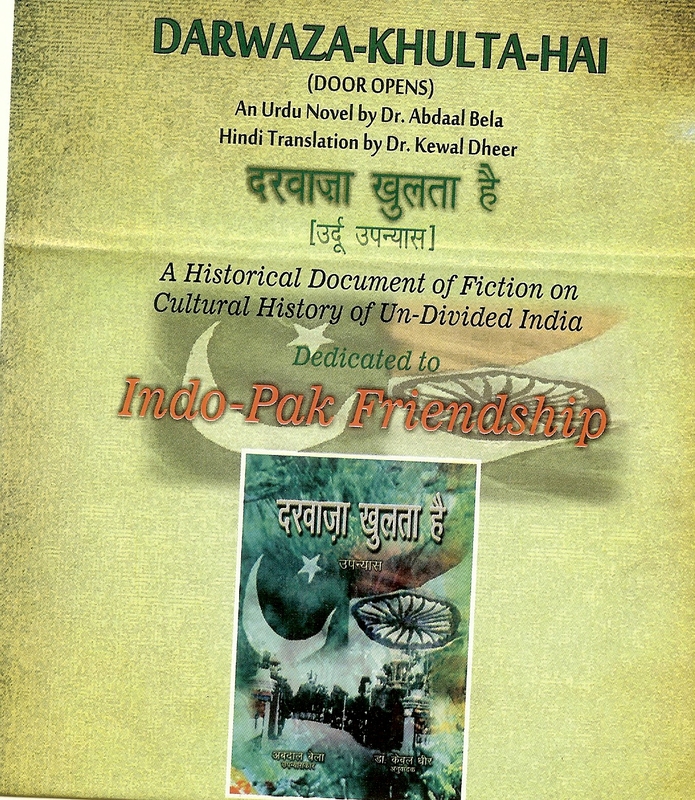 The SAARC Library of Literature is another pioneering effort of FOSWAL. 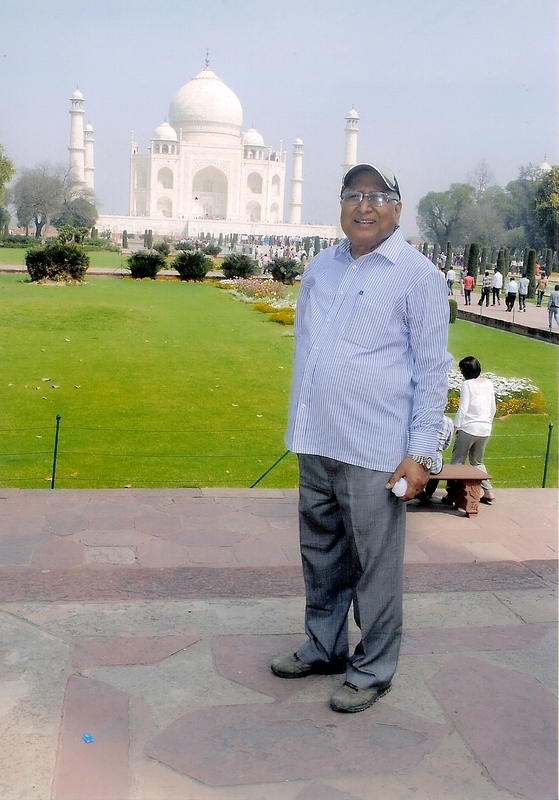 The Festival of SAARC literature held in Agra on 10-12 March, 2013 has carried forward the tradition of high quality manifestations of mutual appreciation of cultural and literary traditions. The theme of the conference was - ‘The Articulation of Environmental and Ecological Concerns in Contemporary South Asian Literature’ - the countries were well represented with distinguished delegates from Afghanistan(12); Bangladesh(10); Bhutan(6); India(60); Maldives(2); Nepal(14); Pakistan(25) and Sri Lanka(10). The Conference was inaugurated by Dr Suresh K. Goel, Director General, Indian Council for Cultural Relations preceded by a thought provoking welcome address by Ajeet Caur Ji. Three books including an epic novel by Dr Abdaal Bela of Pakistan were released and 12 prominent participating writers were honored. There were six sessions for presentations of scholarly papers; two sessions of recitation of poetry and captivating performances of folk songs/dances by Pakistani (Fakiri/Malangs) and Indian (Baul/Odissi) artists. It was a great delight and instruction for me to participate in this conference. I had earlier attended the similar SAARC Conference on Sufism held in Bhopal in November 2011. It is indeed always a rewarding experience to meet and interact on such occasions with so many talented persons from the neighborhood of India. It was a special pleasure to discuss in Agra many matters of mutual interest with delegates from Maldives and Pakistan where I had been posted to represent India. It is natural to look back - after decades - and feel nostalgic about people and places one had known so intimately - and affectionately too! The details of location and owner of the house namely ‘Odessa’ in which I had lived Maldives in 1978-80 was known to the extremely popular Maldivian delegate, Ibrahim Wahid, Commissioner, Election Commission, who is an eminent intellectual and musician. The conversations with eminent novelist, Dr Abdaal Bela and Peace activist-philosopher, Nisar Chaudhary brought back touching memories many eminent friends in Pakistan - the late poet Ahmed Faraz; elderly politician Mian Gul Auranzeb (Wali of Sawat and son-in-law of President Ayub Khan); champion of Indo-Pak friendship writer Fakhar Zaman and other distinguished artists who would be equally admired in India. I was assigned the duty of chairing the second session after the inauguration involving the presentation of academic papers on the theme of the Conference - ‘Environmental and Ecological Concerns in Literature’. Prof. Samantha Herath of Sri Lanka and Dr Sudipto Chattopadhyay presented extremely competent papers along with several other participants. Chattopadhyay quoted Tagore, “Looking at the grass-covered quivering earth / in the new light of the harvest month... I search my soul...”. The poet from (land-locked) Nepal, Momila (B.1967) celebrated Himalaya and the rivers in her poetry, “My life is a life of river / calling for open seas. / Your song is song of river/ calling for open seas.” It was nice to meet the young Punjabi poet Gurprit; the celebrated Surjit Patar and Dr Kewal Dhir who added hue of Punjab in this colorful cultural festival. Distinguished poet - diplomat Abhay K., presently posted in Kathmandu, recited his recent poems dwelling on the subtle themes of nature. 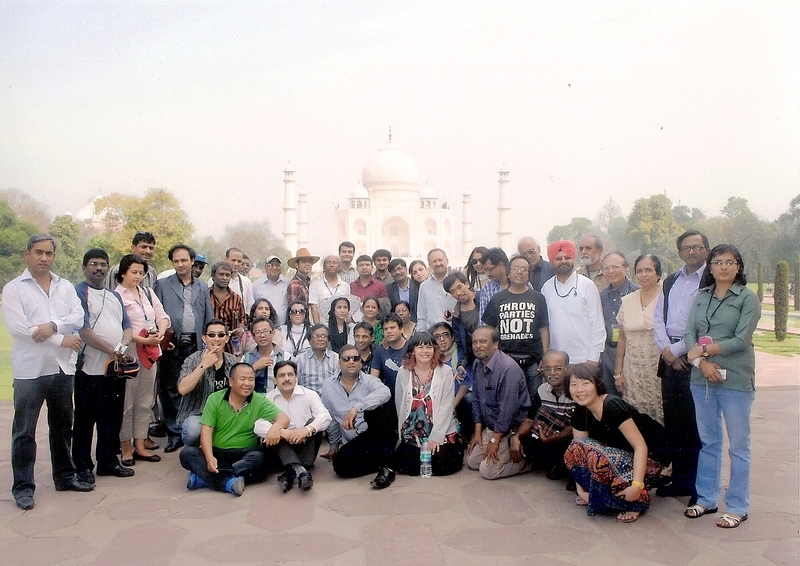 The most impressively colorful and the most soulfully committed caravan of SAARC - consisting of its conscience keepers, community of its writers and artists - chose to meet and deliberate in the historic city situated on the legendary Yamuna. It is known the world over for Emperor Akbar’s visionary concept of ‘Sulahe Kul - Understanding among All’ and his grand-son Shah Jahan’s monument of eternal love. They all had prayers on their lips and noble thoughts in their minds for the lasting peace and prosperity of people of South Asia representing a quarter of humanity and concentrated in just four percent piece of land of planet earth!